The City of Dubrovnik, located in the southern part of Croatia, is one of the rare pearl of the world`s cultural heritage. 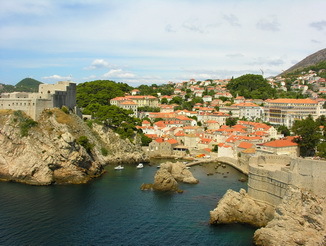 Dubrovnik is a city with long history and unique, incomparable natural beauty. 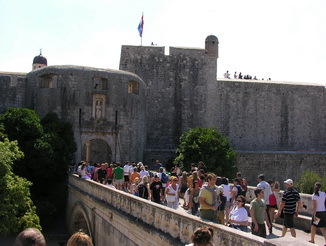 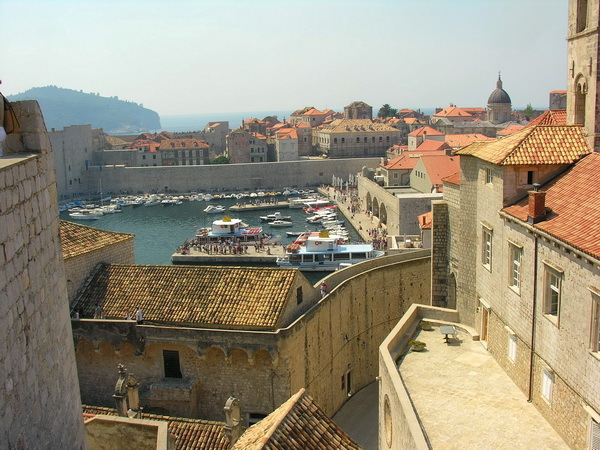 In the 15th and 16th century, the "golden age" period for Dubrovnik, the city has achieved the town planning unity with fortifications becoming a symbol of resistance with palaces, churches and other monuments. The city-state, with shipping as its main economic sector, was associated with major European cities, especially those on the Mediterranean. 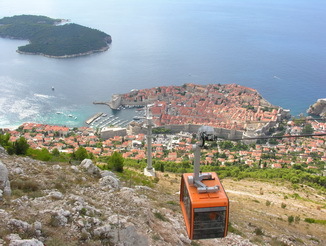 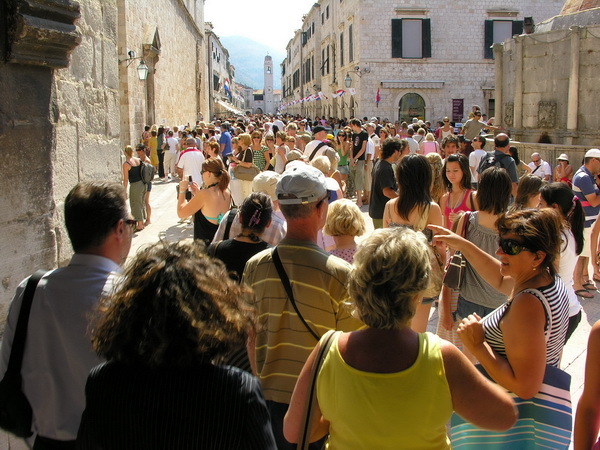 Dubrovnik is also, the homeland of important scientists, writers and artists all the way from the Middle Ages to the Enlightenment (Kotruljević, Držić Getaldić, Gundulić, Boskovic). 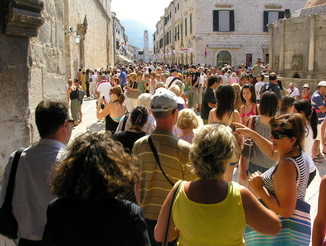 Today the city and its residents enjoy the beauty and freedom. 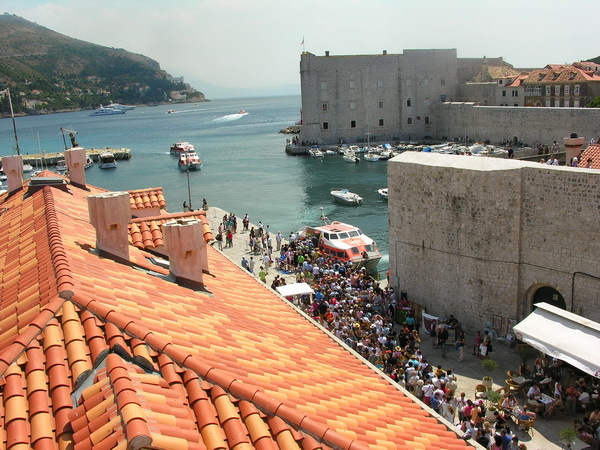 Dubrovnik is a typical Mediterranean town with a mild and rainy winters and hot summers (2 600 hours of sunshine annually). 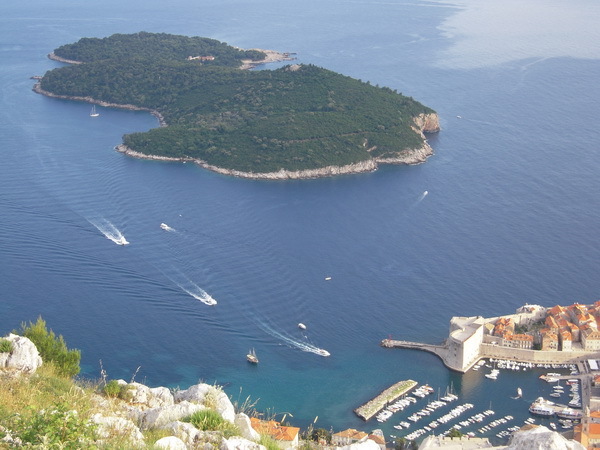 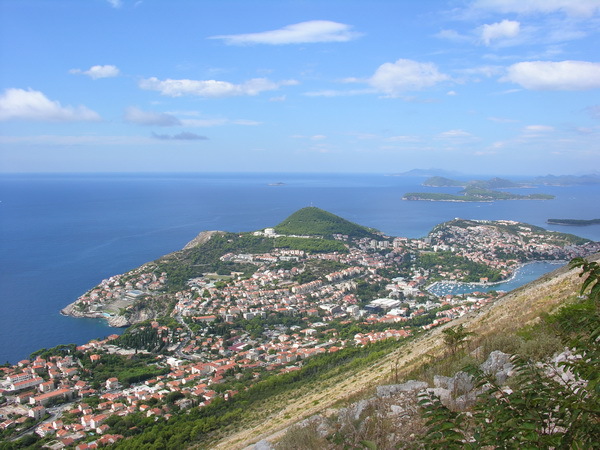 The subtropical vegetation spreads out on the Elefiti islands situated in front of Dubrovnik. 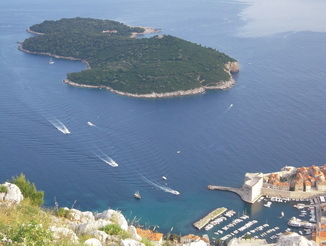 The Lokrum Island, located just opposite the City, is considered the most beautiful among them. 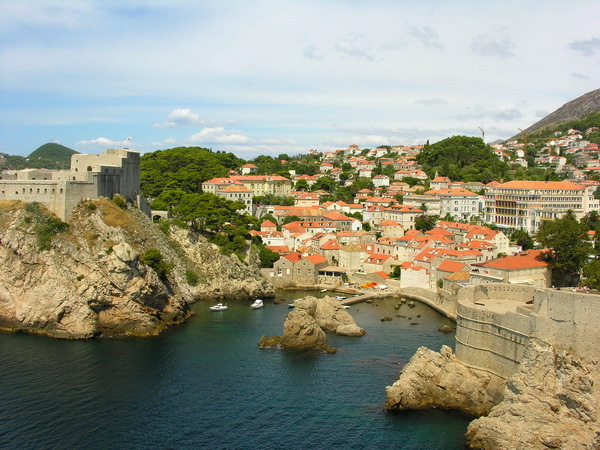 Dubrovnik and surroundings boast splendid vegetation, dominated by cypresses, pines, olives, oaks, vineyards, plantations of orange and lemon, aromatic plants and flowers, palms, agaves and cacti.